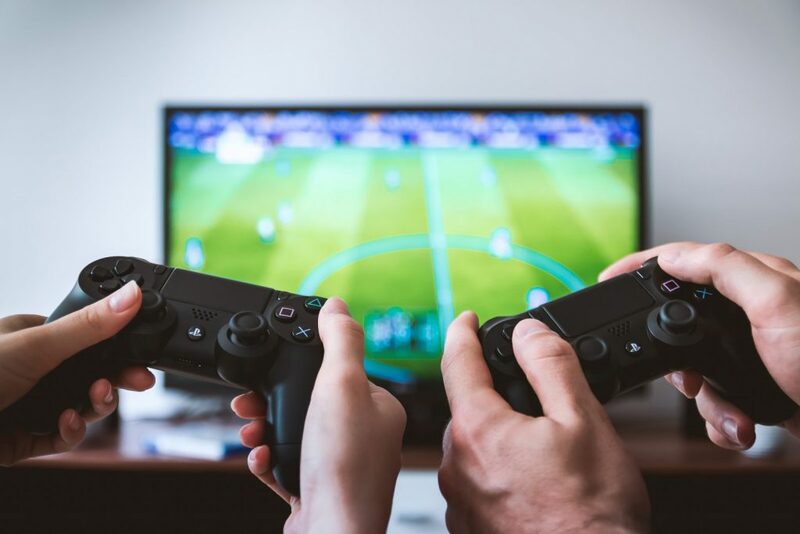 Besides making you feel happier, video games can also help with social interactions outside the gaming world. If you play games with someone, especially a game that requires teamwork and creativity, you will be more inclined to help them or cooperate with them in real life. Also, you will find it easier to work with a partner at work or school. This will also make group work much easier. Gaming can also help improve your social skills, making you more likeable and approachable in the real world.